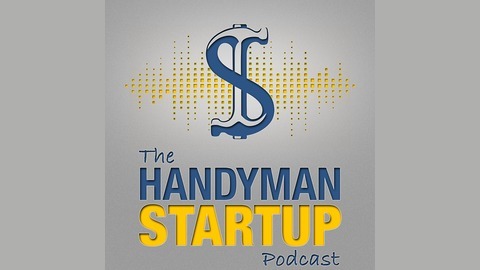 Learn How To Start Or Grow A Handyman Business. Need help with your bookkeeping or accounting? Good news! In this episode, I interview Randal DeHart, the leading expert in outsourced construction bookkeeping and accounting services for small construction companies across the USA. And, Randal isn’t just an accountant, he’s also a former plumbing contractor with 20 years of experience. So, not only does he understand handyman businesses from a accounting perspective, he understands it from the contractor’s perspective. Randal’s been involved in the construction industry pretty much since he was born as his dad was a contractor. After going to school to become an accountant, he decided, like many of us, that he didn’t want to work in an office. So, he changed his direction and set out to become a plumber. After very successfully starting, growing, and selling his plumbing company, he got back into accounting and now does it full time, focusing solely on helping contractors, handyman, and other tradesman grow their businesses through an intelligent and strategic approach. I’m honored to have Randal on the show and I’ve personally gained a lot of highly valuable business knowledge from him. 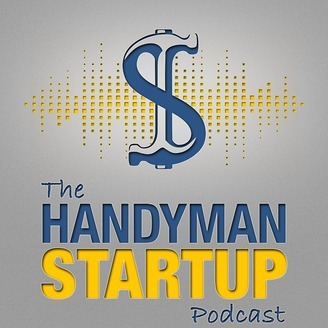 The biggest mistake new handymen make when choosing a business structure and how to avoid it. How focusing on the right target customer (and he shares which ones) took his plumbing company to the next level. Why you should never have your bookkeeper do your taxes. Get a free Contractor Services Bookkeeping Guide. Thanks for listening and I hope you enjoyed this podcast! If you did, and you’d like to hear more, please take a couple of minutes and leave a review on iTunes! Are there any topics you’d like to see covered in future episodes? If so, let me know in the comments below.